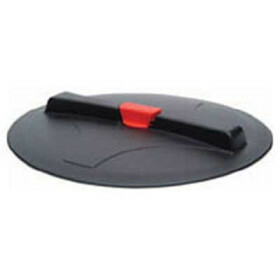 This Hypro 16” Tank Lid is durably constructed, and is effectively designed with a removable labyrinth breather and a male thread pattern. 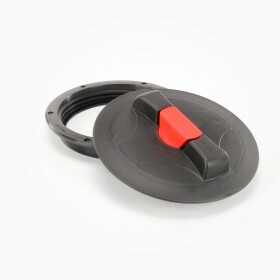 Hypro Pumps 16" male threaded tank lid comes with a removable labyrinth breather. 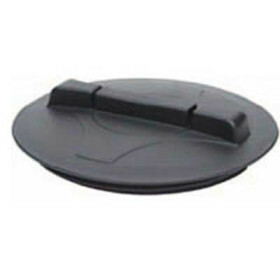 Hypro Flat Surface Mounting Male-Threaded Tank Lid & Ring Assm.